Welcome to our curriculum page. Here you will find information about the work your child will be covering during the year class by class. We provide a broad, balanced and varied curriculum that engages our children. We aim to develop both high academic standards and creative opportunities for all. 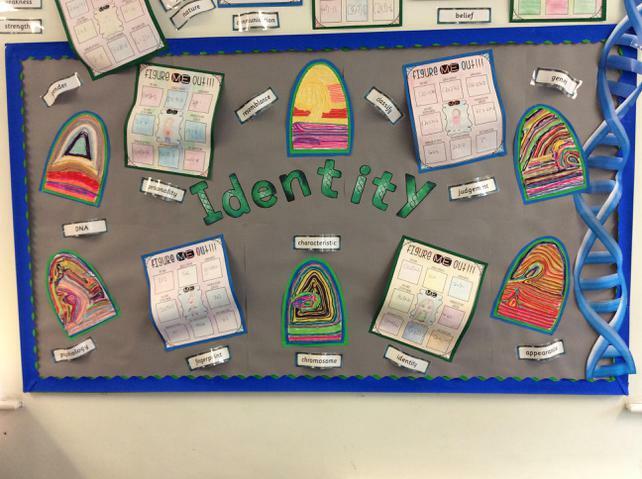 We use the Cornerstones curriculum as a basis for our topic and literacy work. Cornerstones describes itself as a knowledge and skills based curriculum with a creative edge! 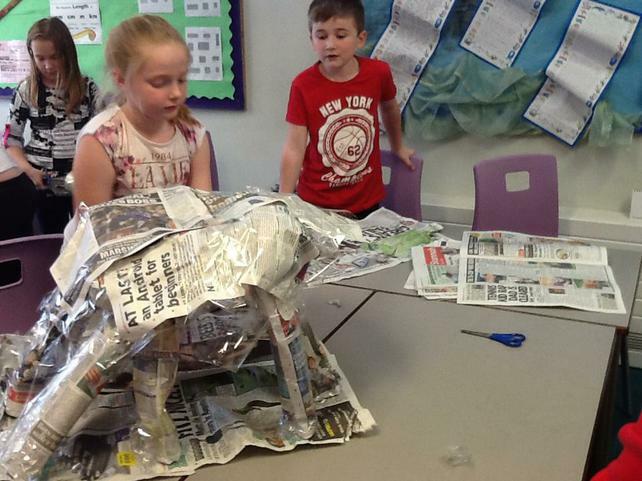 The children follow themed projects which are mapped to the National Curriculum. These have been adapted by teachers, to address the needs and interests of their class. 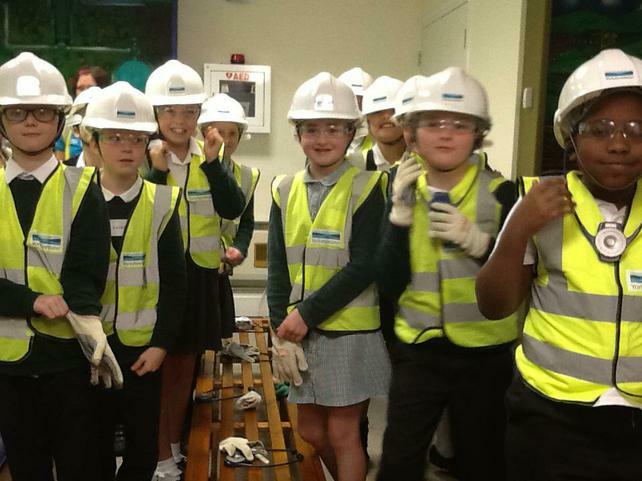 Our children participate in a varied range of trips to enhance this learning. Teachers use the South Yorkshire Math Hub to support their teaching of Mathematics. This is one of thirty –two Maths Hubs across England that aims to raise standards in this subject. Phonics is taught in classes with support from TA’s. These lessons are supervised and planned for by class teachers. Children begin learning phonics in FS2 and have usually have gained all the phonics they need by the end of KS1. Each lesson begins and ends with whole class teaching. Groups are taken for ability based work in-between. We follow the Come and See programme for Religious Education, which is used by all schools in the Hallam diocese. Within this programme we also learn about other faiths several times a year. Physical Education is also important to us. As part of our sports funding we employ PE specialists from Active Fusion, to support PE teaching within school on a weekly basis. Children also participate in various sporting events, both across the federation and as part of the St. Pius cluster. We also visit the English Institute of Sport on a yearly basis. 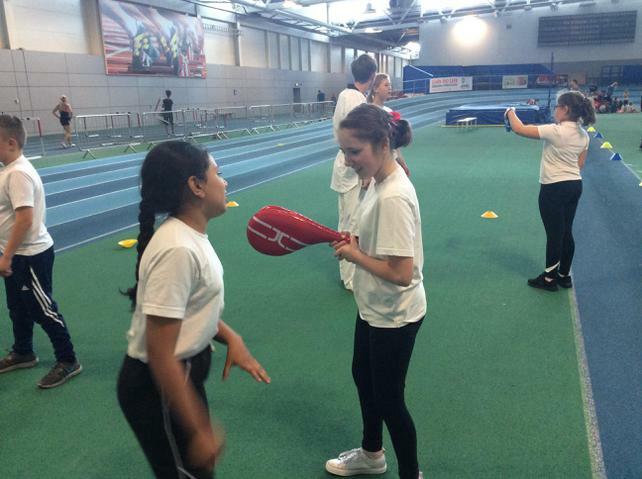 Here children and have the opportunity to work with a variety of sports coaches. At St. Michaels we strive to encourage a lifelong love of learning that will prepare them well for the future. If you would like any further information on the curriculum please feel free to speak to either the class teacher or myself.